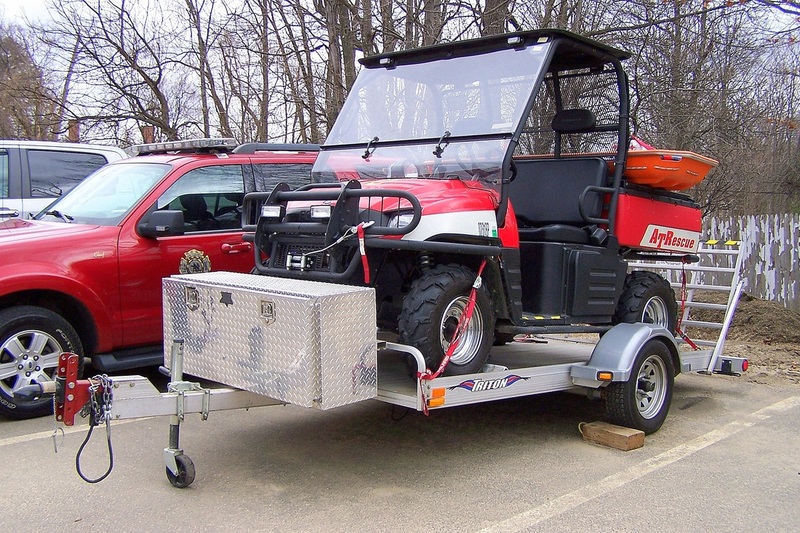 This is the page for the Southwick VFD. 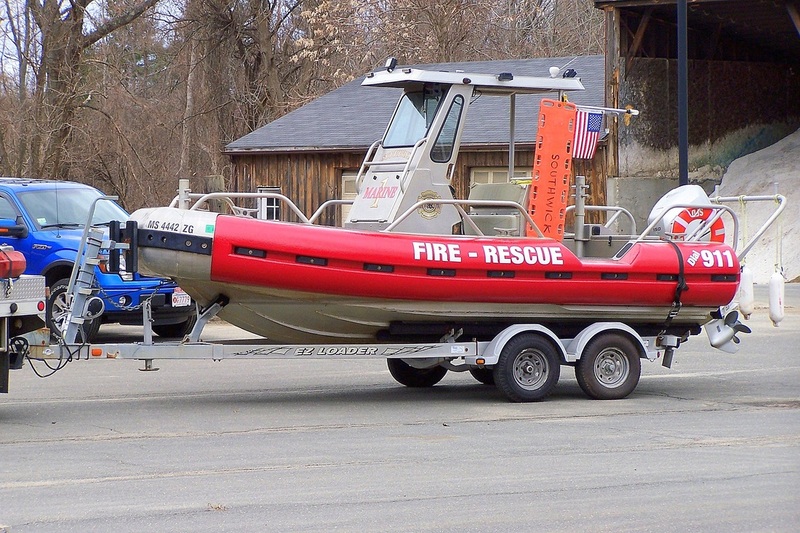 They have 2 engines, 1 engine tanker, 1 ladder truck, 1 rescue truck, 2 ambulances, 1 brush truck, 1 utility truck, 1 SUV, 1 ATV, 1 boat, and 1 station. I have pictures of all of the trucks except Engine 2 and Utility 1. 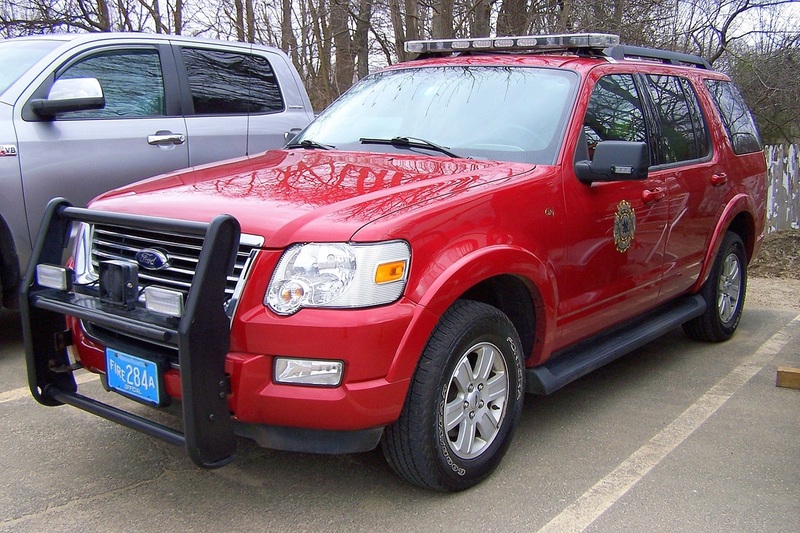 Southwick's Car 1, a Ford Explorer. 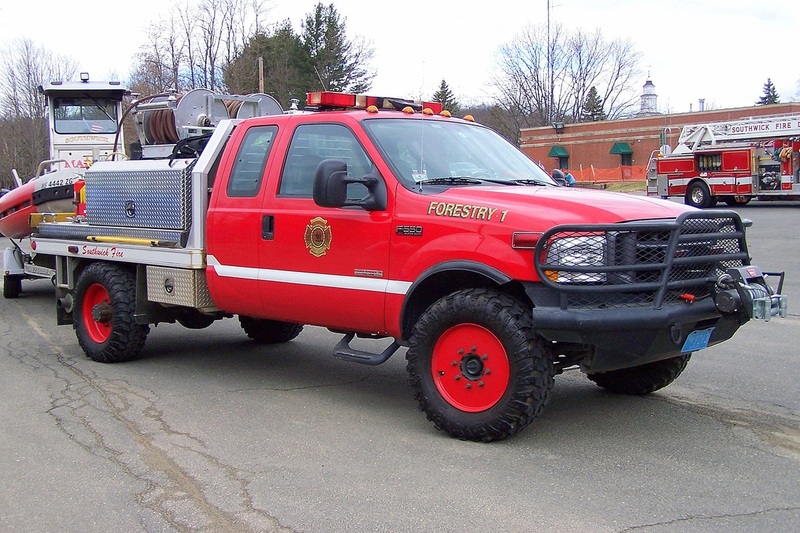 Southwick's Forestry 1, a 2005 Ford F-550 department built brush truck. 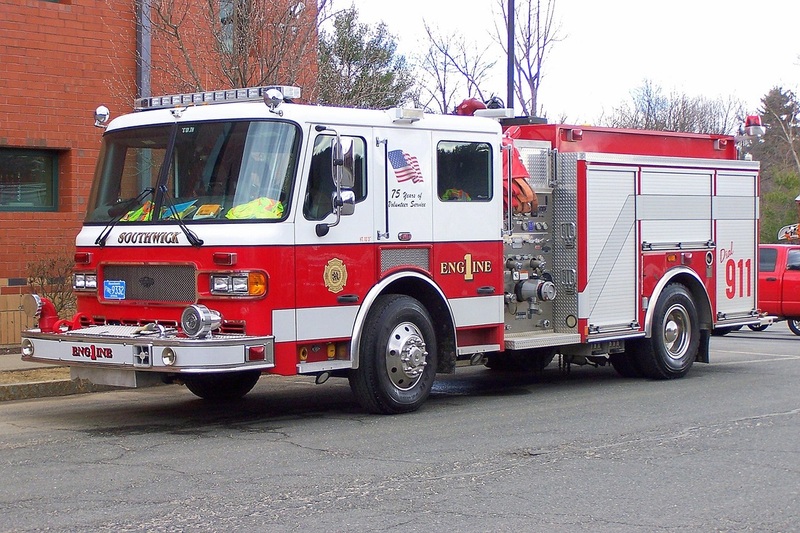 Southwick's Engine 1, a 2007 American LaFrance Liberty. 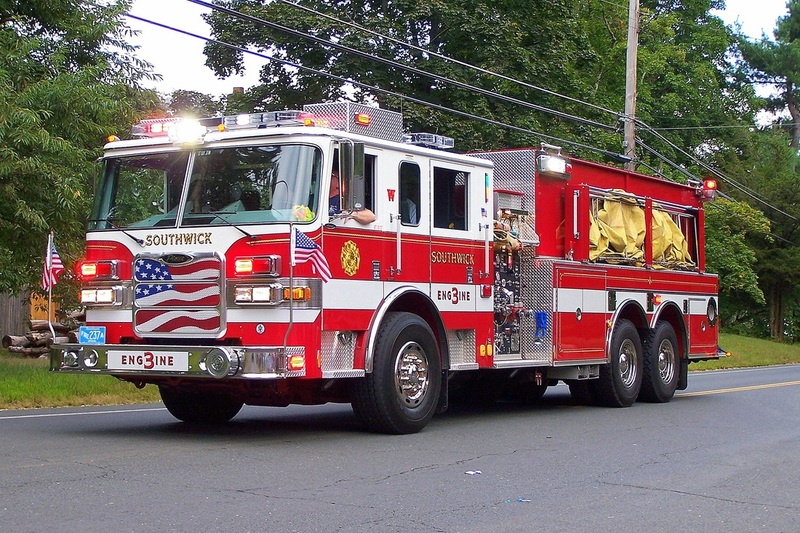 Southwick's Engine 3, a 2009 Pierce Arrow XT engine tanker. 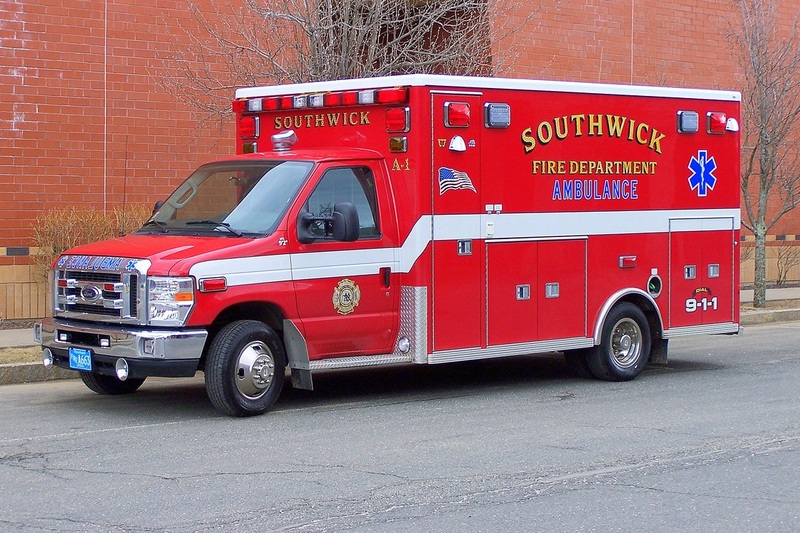 Southwick's Ambulance 1, a 2010 Ford/Lifeline ambulance. 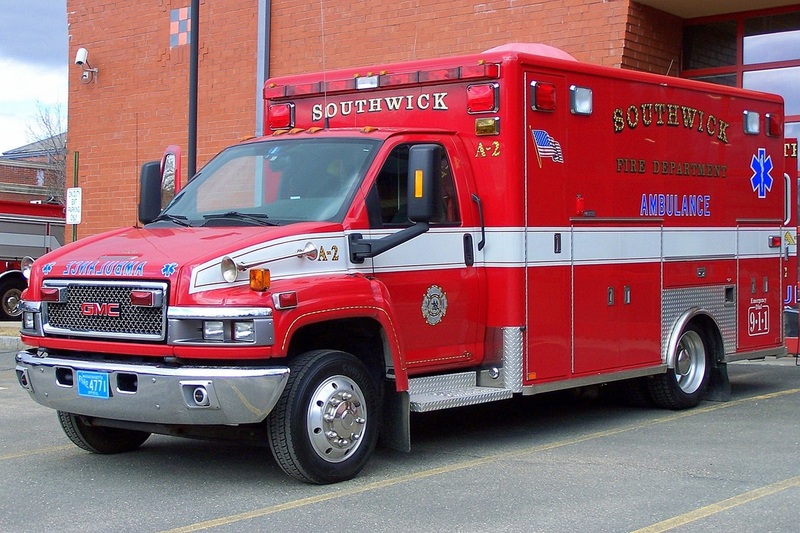 Southwick's Ambulance 2, a 2006 GMC/Horton ambulance. 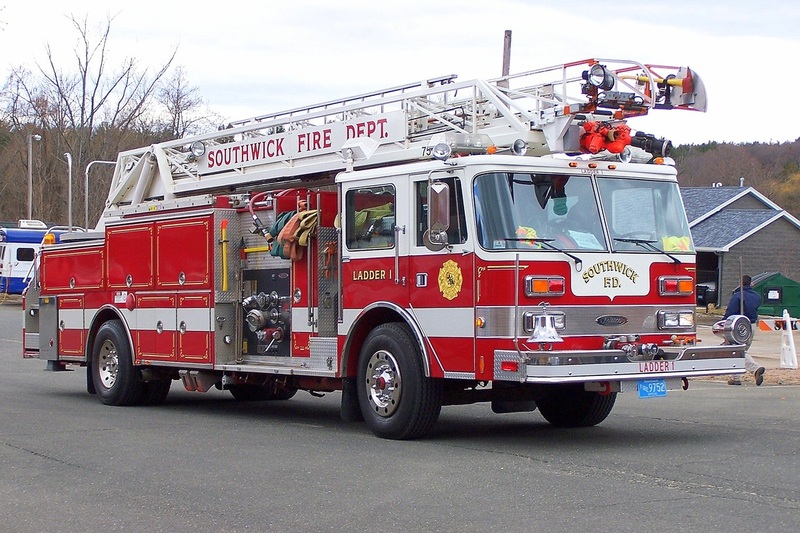 Southwick's Ladder 1, a 1989 Pierce Arrow 75ft RMA ladder truck. 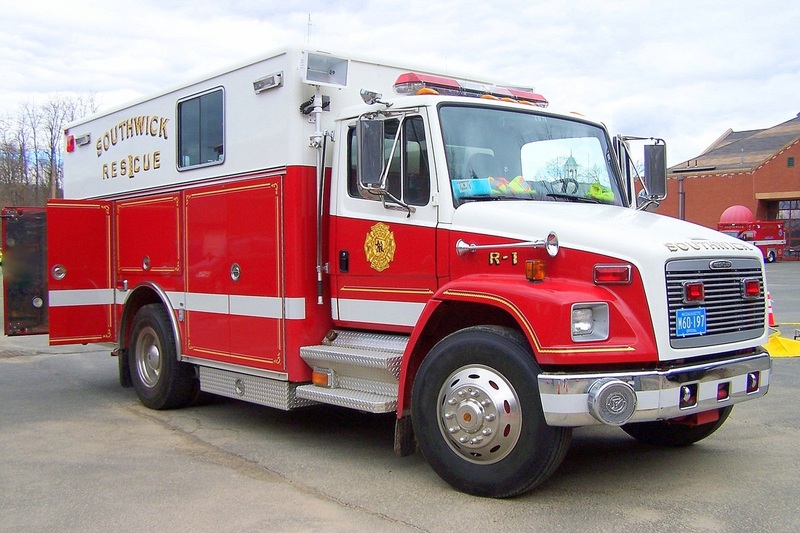 Southwick's Rescue 1, a 1998 Freightliner/Pierce rescue truck.